Tanathorn (Shy) is responsible for architectural design and drafting, producing construction documents for a variety of project types. 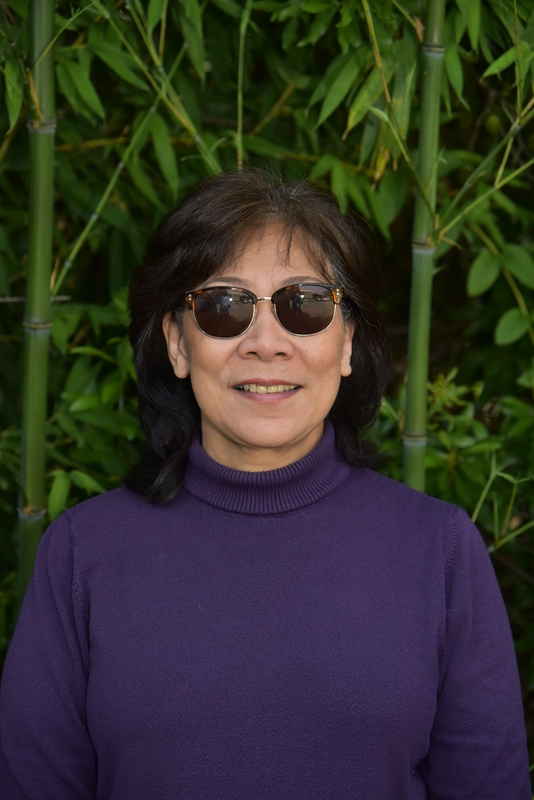 Having practiced as a licensed architect in Thailand, Shy’s understanding of building types is extensive and she has developed a thorough knowledge of US codes and standards. As a senior member of the R/DA team, she also is a leader in providing CAD standards for R/DA and mentoring new employees. Copyright 2016. Ross/Deckard Architects. Website Design by JM Hall Consulting.